TCBSBM offers two ways to be involved and make a difference by supporting public education. 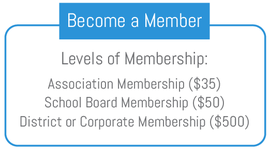 You can become a member or a sponsor. 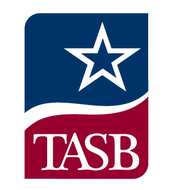 With active members from across the State of Texas, TCBSBM is the premier professional society for African American school board members, educators and our partners. Then depending on membership level, pay below using PayPal. View our sponsorship letter. To join, download the sponsorship levels form and email to treasurer@tcbsbm.net and pay dues below using PayPal.